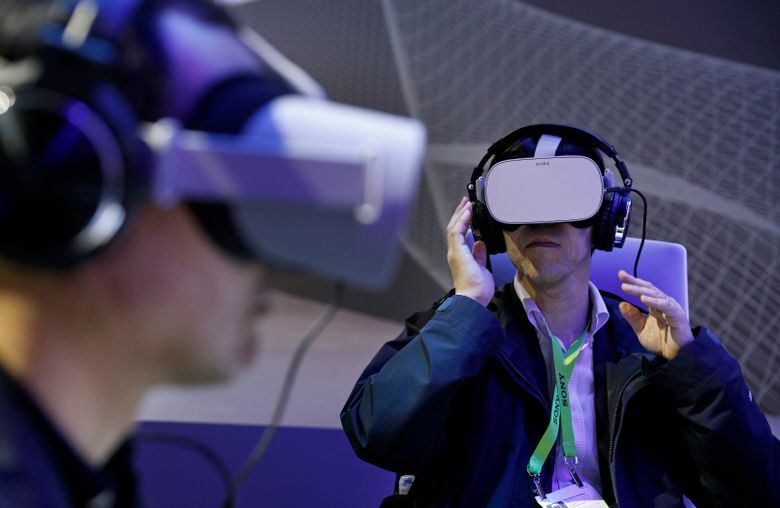 NEW YORK (AP) — Just a few years ago, virtual reality was poised to take over the world. After decades of near misses, the revolution finally seemed imminent, with slick consumer headsets about to hit the market and industries from gaming and entertainment to social media ready to hop on the bandwagon. VR proponents are still dreaming big, although the challenges remain formidable. Shipments of VR headsets rose 8 percent in the third quarter compared to the previous year, to 1.9 million units, according to data research firm International Data Corp. — an uptick that followed four consecutive quarters of decline . 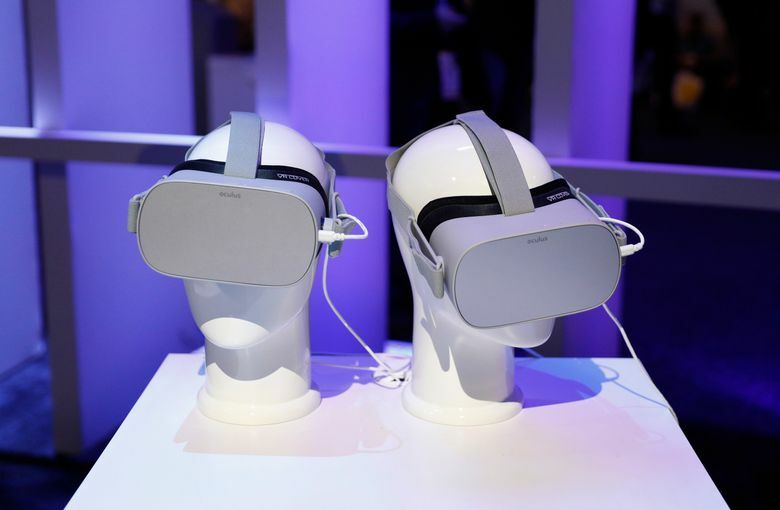 Nearly a quarter of a million units of Facebook’s Oculus Go and Xiaomi’s Mi VR — the same stand-alone VR headset, sold under different names in different markets — shipped worldwide in the quarter, IDC said.